More than one in four minor defendants in Utah represented themselves in court without a lawyer in 2018, a fact that could have serious implications for their criminal charges later in life. 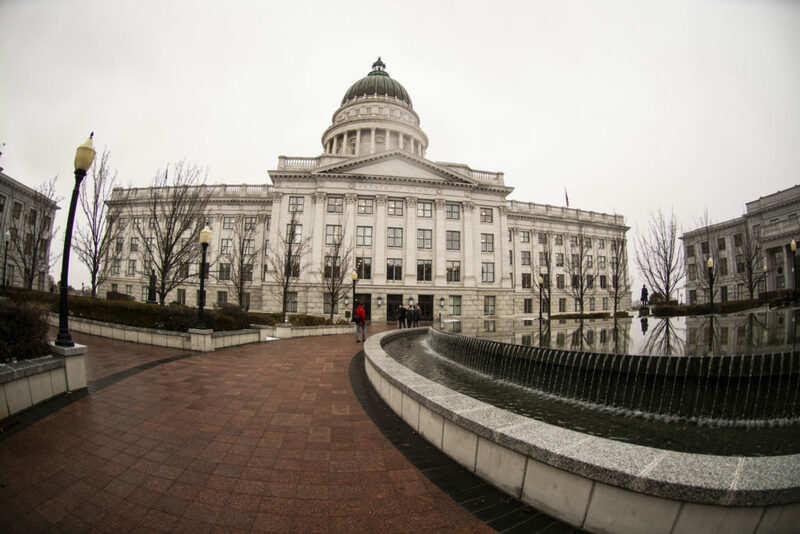 A bill in the Utah Legislature, SB32 Indigent Act Amendments, would make receiving legal counsel more accessible to minors by assigning public defenders to all youth facing charges. A report by the University of Utah S.J. Quinney College of Law in conjunction with Voices for Utah Children analyzed how and why 29 percent of Utah minors fail to use legal counsel when representing themselves in a court of law. Sen. Todd Weiler, R-Woods Cross, sponsors SB32. He said many Utah youth do not receive their Sixth Amendment rights to a fair and speedy trial. Weiler said having a lawyer is particularly important for youth because their experience in the juvenile court system determines whether they will have criminal charges on their record later in life. Juvenile court records are not expunged when an individual turns 18, meaning that misdemeanors may influence a youth’s ability to go to college, get a job, rent an apartment and more. Utah law currently requires judges to appoint lawyers to youth facing felony charges, but youth charged with misdemeanors often appear in court representing themselves without legal counsel. The study found that many youth forego having a lawyer because they are told it will speed the case along, because their parents tell them to, to take responsibility for their mistakes or because they did not understand the process to qualify for an attorney. SB32 would require youth to meet with an attorney before before waiving their right to an attorney. The bill is estimated to cost $839,300, a cost that lawmakers believe could prevent costs of criminal law proceedings and incarceration of minors later in life. Delaware, North Carolina and Pennsylvania have already passed similar laws automatically appointing public defenders for juveniles. SB32 passed vote in the Senate 29-0 Feb. 12 and awaits hearing on the House floor.